An update to the Physical Activity Guidelines for Americans may motivate you to move a little more. 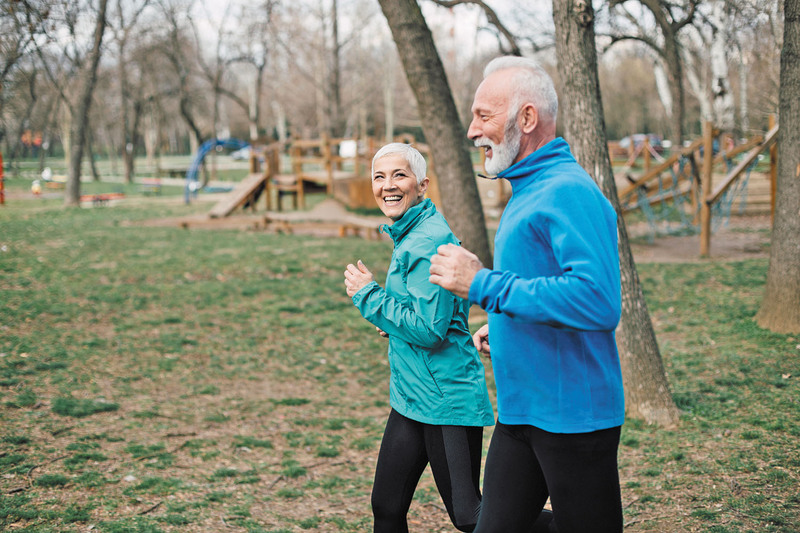 The guidelines, published online Nov. 12, 2018, by JAMA, uphold previous recommendations from 2008 that urged at least 150 minutes per week of moderate-intensity activity, such as brisk walking. But the new guidelines break from the old rule that physical activity had to be accumulated in bouts of at least 10 minutes to count toward your weekly total. Now the evidence shows it doesn't matter how long an exercise session lasts; it's the total volume of activity that counts, even if it's in short bursts. That means you can jog to your mailbox, do jumping jacks during TV commercials, or skip to your car in the parking lot; any bursts of activity that get your heart and lungs pumping will count toward the weekly goal, and they will contribute to enhanced health. (Note: It's safer for your heart and better for your muscles if you warm up with a few minutes of marching in place or walking before breaking a sweat.) The evidence about the health benefits of regular physical activity is well established, and includes lowering your risk for developing heart disease, stroke, dementia, depression, type 2 diabetes, and many kinds of cancer; lowering your risk of early death from any cause; and improving sleep, weight control, bone health, balance, and physical function.